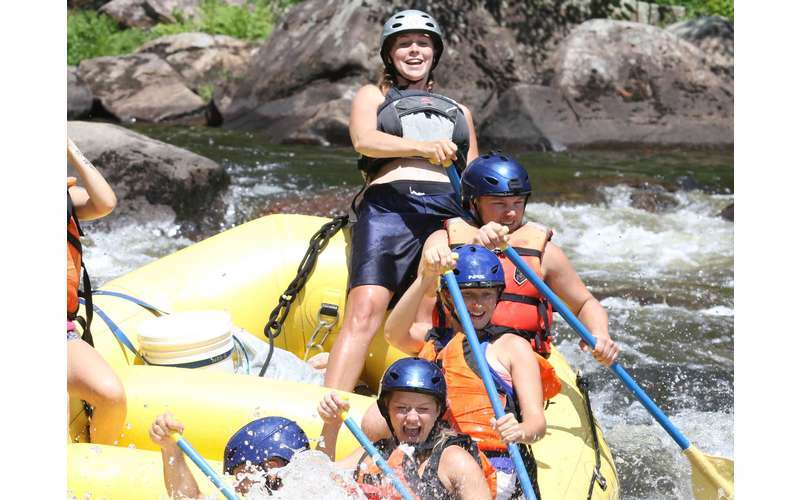 ARO Adventures - Adirondack River Outfitters offers exciting whitewater rafting trips from spring through fall. Whether you're looking for family fun or thrilling adventures, you can ride the rapids with ARO on the Hudson, Moose, and Black Rivers. For over 30 years, ARO Adventures - Adirondack River Outfitters has been New York State's leading whitewater rafting company. The company discovered and pioneered whitewater rafting on the Black River, and they were the first outfitter on the Moose River in the Adirondacks. At ARO, safety always comes first. Not only do they provide guests with the best equipment available, but they also have river guides who are some of the most experienced in the state. Their guides exceed the state licensing requirements, including river skills, first aid, and CPR. 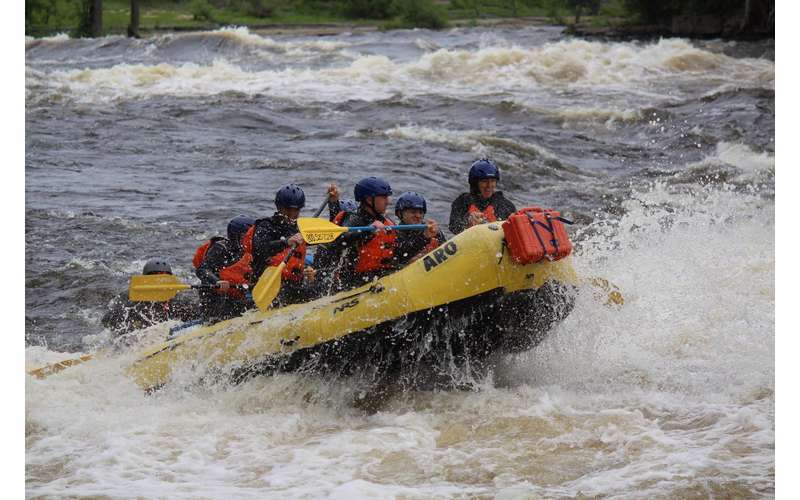 The company's guarantee is that you and your family and friends will have a safe and unforgettable experience on the wild rivers of Northern New York. 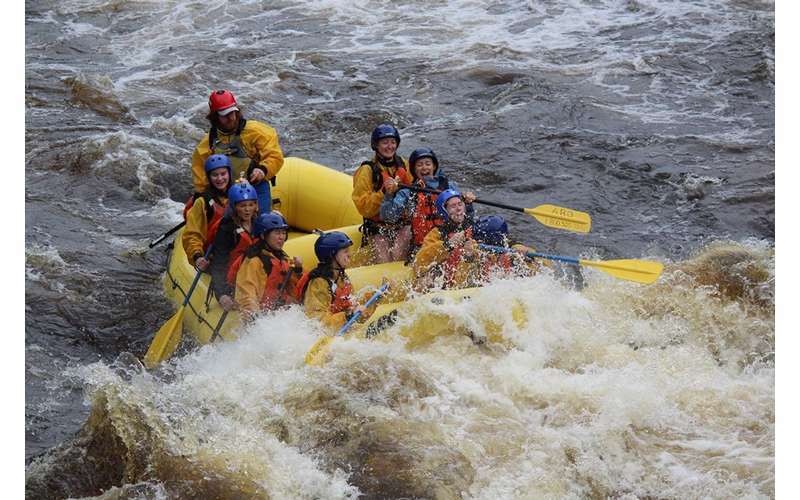 What makes ARO stand out from other whitewater rafting companies is that they offer trips on three different rivers throughout the North Country. Two trips are located in the beautiful Adirondacks, and one is just outside the park's border. 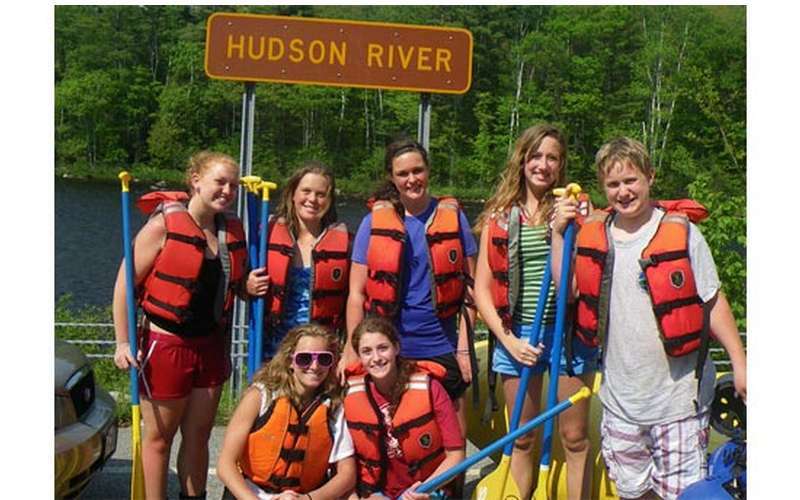 Hudson River - ARO's Hudson River Base in North River, NY, features a 17-mile wilderness rafting trip beginning on the Indian River and continuing through the Hudson River Gorge. The rafting season begins in April and runs through October. The spectacular scenery and fun rapids will give you the experience of a lifetime. The Hudson River Base is also home to ARO's Adirondack Adventure Center - a family fun park with a zipline and ropes course, rock climbing, and more activities. 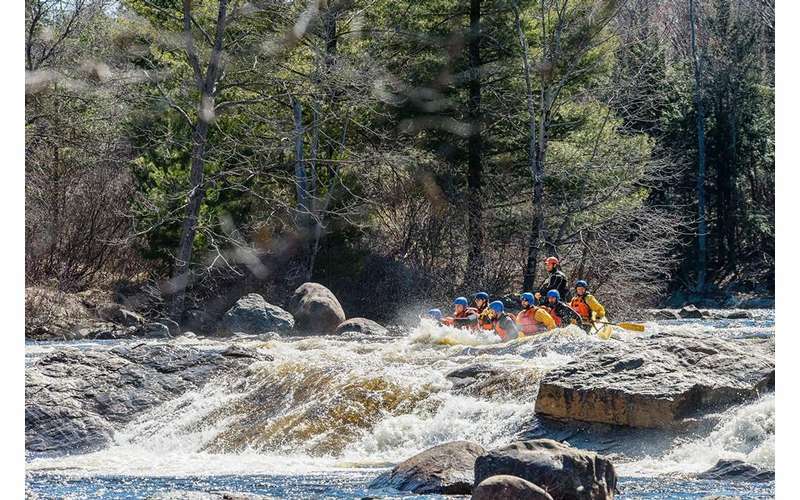 Moose River - The company's most intense whitewater ride is on the Moose River, which is only offered in spring (April). Due to the snowmelt, you can expect raging rapids that are recommended for more experienced whitewater rafters. The base for this trip is the Adirondack Lodge in Old Forge. Black River - Just outside the Adirondacks is their Black River trip, which is based out of Watertown, NY. Riders will be challenged by Class II-IV rapids through the Black River Gorge. Many visitors take a drive to Watertown from Old Forge for a great day trip on the water. Are you ready for some fun? 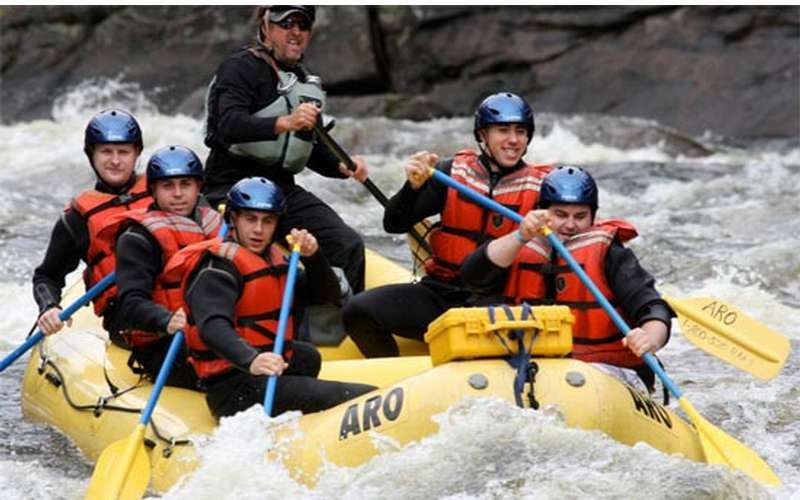 Contact ARO today to make your reservation for an Adirondack whitewater rafting experience you'll never forget! Free Trip For Group Leader!